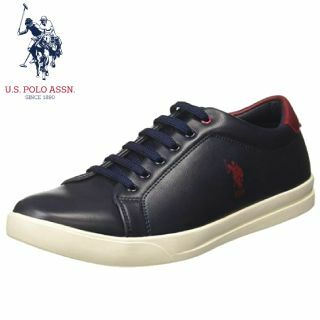 Get Up to 80% off on Branded US Polo Assn. shoes and Slippers. Here you get canvas, Sneakers, Boots, Slippers and many more. Free delivery on order above Rs.499. If you pay via online then you get amazing discounts on Rupay card. Get 10% cashback up to INR 100 on your FIRST RuPay card transaction on Amazon. Get 10% cashback up to INR 25 using RuPay ATM card, debit card or credit card. For Flat Rs.50 Cashback use coupon code ‘CASHBACK50’. Offer for a limited time period. So HURRY UP! Add Product in to your cart. Fill all details which are require.